Before any product comes to market, there will be testing, lots of testing, including test production runs to work out design and manufacturing bugs. That said, a thousand or so units of Apple’s long-fabled iWatch, which is made from elven-polished unobtainium and powered by unicorn tears, are being assembled somewhere in China. Believe it or not, fans are ready to buy the iWatch even though no one outside of Apple’s circle secrecy has seen one. 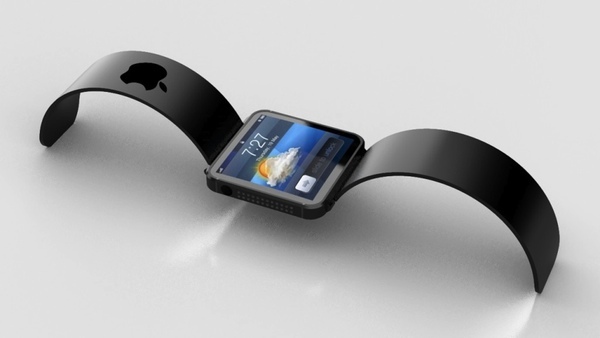 It is, of course, worth nothing that Foxconn is producing only a thousand or so iWatches, a test run. For what it’s worth, several iterations of iTV, Apple’s HD television set, have been test manufactured. Whereas both the iTV and iWatch are still mythical, there is an important difference between them — Apple doesn’t need Hollywood’s permission let alone cooperation to deliver its smart watch, which perhaps bodes well for the wearable computing device. Are you ready to buy an iWatch?